Our surgical referral program is a specialty practice within Westside Veterinary Service that includes orthopedic, neurological, and soft tissue surgeries. Dr. A. D. Elkins offers his services by referral only and as an extension to your regular veterinarian's care. When your pet is referred to our office we keep your veterinarian informed about procedures performed, prognosis, aftercare, and medications recommended. Once your pet is able we then return him or her to the care of your veterinarian. The first time you and your pet come in, we will conduct a thorough physical examination and then give you a treatment plan and estimate of the cost of procedures. Please be prepared to bring any medical history available to save time and possibly money when you are referred to us. We also encourage you to ask any questions you may have as these are fairly specialized procedures and it is important to understand treatment, aftercare, and follow-up visits. Many animals must be sedated to perform the various tests that may be ordered so we also request that you not feed your pet within 12 hours of the appointment. Appointments are scheduled after you have consulted with your regular veterinarian by calling (270)753-6749. Fees are payable at the time of service and can vary according to what is required for your pet. For information regarding one of our specialized surgeries, please click the image below. Reconstructive Surgery - Ligament injuries (cruciate ligament) of the knee are the most common cause of lameness in the rear leg and can occur in any size of dog. If not correctly repaired they can lead to severe arthritis. Growth Problems - Many young rapidly growing animals experience problems within the front legs. Dr. Elkins uses the Russian Ilizarov Fixator to correct this type of problem. Bone injury repair - Dr. Elkins or Dr Thomas can assist in these areas depending on severity of the injury. Reconstructive Surgery for hips - Dr. Elkins uses the latest technology and surgical procedures to overcome "shallow hips." 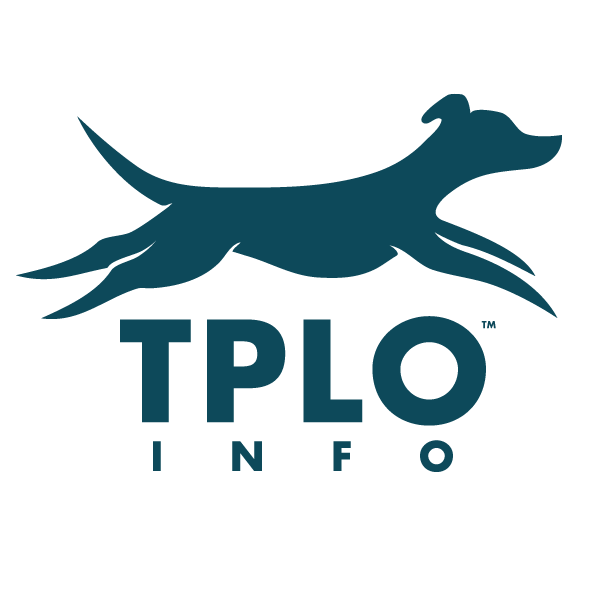 Most animals can be helped using a triple pelvic osteotomy (TPO) or a total hip replacement.